The couple announced in February of this year that they’re expecting baby number two and this time they’re having a baby girl. 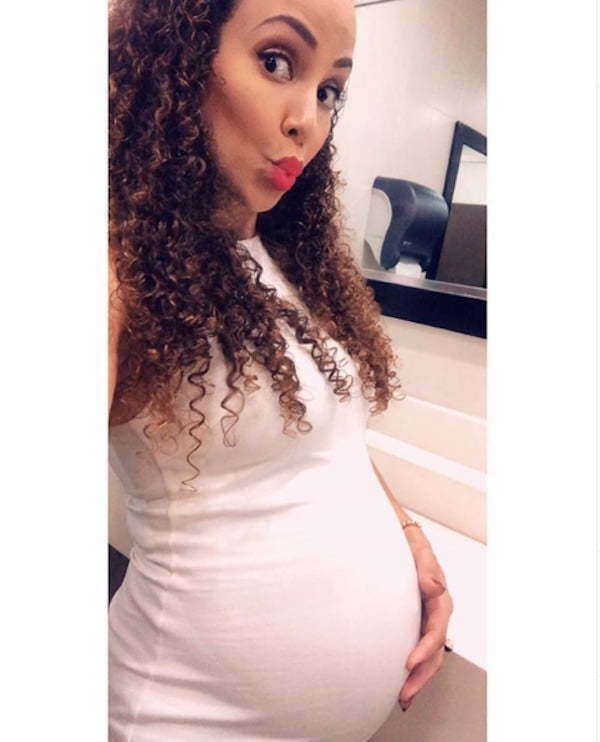 Jodi Jinx, whose real name is Jodi Stewart Henriques, posted a new pic of her growing baby bump on the Gram. “20 weeks- Baby girl is the size of a whole grown with bubbles in her hair 5 year old,” she wrote. 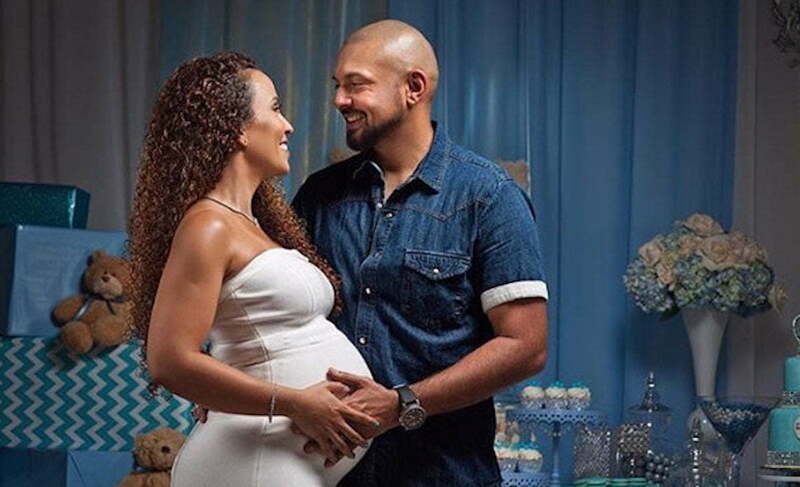 Sean Paul and Jinx already have a 2-year-old baby boy name, Levi Blaze Henriques. The dancehall deejay recently expressed how excited he is to be a father again saying it’s just as exciting as the first time.